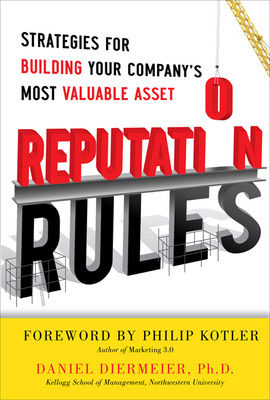 Guest post by Daniel Diermeier, author of of Reputation Rules: Strategies for Building Your Company’s Most Valuable Asset. How can corporate leaders (who often are the focal points of mistrust) create transparency and credibility? Daniel Diermeier, award-winning adviser, educator, and author explains what happens when the trust resevoir is empty.In very recent memory, we’ve seen some of the world’s most recognized companies, all leaders in their industry, battling reputational crises. And now the world is looking in horror at the Fukushima disaster, which in the words of late night talk show host Jay Leno, may make us look back at the Deepwater Horizon oil spill as the good old days. First, media coverage, whether traditional or social, has dramatically increased globally. This increased scrutiny has made it virtually impossible for companies to hide. Transparency is expected, while companies have less control over their messages; once an issue is on the Web, it will likely stay there forever. The second factor is an unexpected consequence of globalization. The globalization of activist organizations has matched the global reach of companies. NGOs have increasingly succeeded in forcing private regulation: the voluntary adoption of rules and standards that constrain certain forms of company conduct without the involvement of public agents. In many cases, the mechanism driving change is the creation of reputational crises for globally operating companies that, when effective, leave the companies with no choice but to change their business practices. Third is a shift in expectations about corporate conduct, especially among younger population segments. Evidence for these trends can be found in the explosive growth of areas such as corporate social responsibility, sustainability, and socially responsible investing. Some critics have dismissed these trends as passing fads that lack impact, but reputational crises are increasingly being driven by moral outrage, whether over environmental concerns or executive perks. The final factor is the rise of business models based on trust. To develop unique customer experiences and solutions, companies need to get closer to customers unarticulatedperhaps even unconsciousdesires and needs. This requires trust. 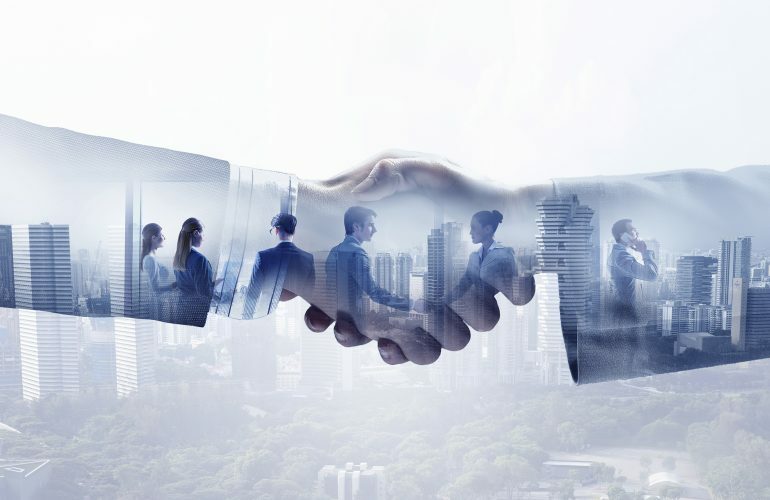 While this shift has undoubtedly created new opportunities for value creation, even the mere perception of broken trust will lead to a feeling of betrayal, a strong emotion indeed. How have companies responded to these trends? Poorly. Most companies still view stewardship of the companys reputation as a narrow issue best left to the PR department. For the most part, the response is an underfunded initiative greeted by nervous questions from the board. Underdeveloped capabilities in the presence of growing reputational risks will lead to an increase in reputational crises. That mismatch is untenable. Successful reputation management is difficult. It requires a high level of strategic sophistication and mental agility that sometimes runs counter to day-to-day business decisions. A company’s reputation is shaped not just by its direct business partners, customers, and suppliers, but also by external constituencies. Frequently, constituencies that have lain dormant for many years can suddenly spring into action, particularly in the case of reputational crises. Companies need to have a process to identify such risks. A strategic approach requires the emotional fortitude to treat reputational difficulties as understandable — and even predictable — challenges that one should expect in today’s business environment. As a result, companies should handle reputational crises like any other major business challenge: based on principled leadership and supported by sophisticated processes and capabilities that are integrated with the company’s business strategy and culture. Daniel Diermeier, Ph.D., is the IBM Professor of Regulation and Competitive Practice and director of the Ford Motor Company Center for Global Citizenship at the Kellogg School of Management, Northwestern University. He has served as an advisor to leading companies, including Accenture, Cargill, Johnson & Johnson, Kraft, McDonalds, and Shell. 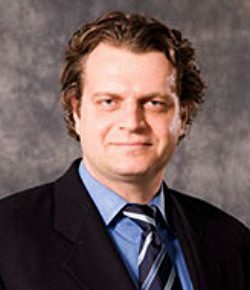 Daniel Diermeier Ph.D. is the IBM Professor of Regulation and Competitive Practice and director of the Ford Motor Company Center for Global Citizenship at the Kellogg School of Management Northwestern University. He has served as an advisor to leading companies including Accenture, Cargill, Johnson & Johnson, Kraft McDonald’s and Shell.